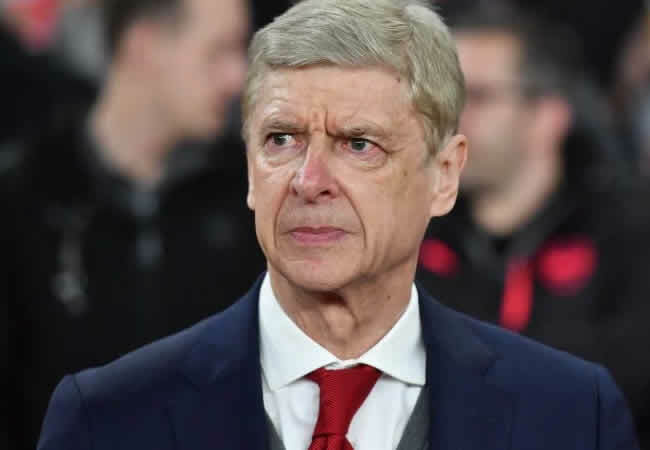 Former Arsenal chairman Peter Hill-Wood, who signed off on hiring a then largely unknown Arsene Wenger as manager, has died aged 82, the Premier League club announced on Friday. The former Army officer and successful banker was chairman of the Gunners — the third member of his family to fill the role after his grandfather and father —from 1982-2013. Under his chairmanship, Arsenal enjoyed two successful eras with starkly contrasting styles of play. The conservative defensive strategy of George Graham secured the club two league titles,the FA Cup, League Cup and European Cup Winners’ Cup between 1986 and 1995.However, the club was to enjoy a complete makeover when Hill-Wood and the board rubber-stamped their dynamic vice-chairman David Dein’s recommendation to hire Wenger in 1996. The Frenchman was to revolutionise English football and in the process win three Premier League titles — including the ‘Invincibles’s eason in 2003/04 — and four FA Cups. “It is with deep regret that we announce the death of former chairman Peter Hill-Wood, at the age of 82,” read the club statement. “Peter, who was a key part of the formation of the Premier League in 1992, was immensely proud of our successes on the pitch but equally those off it, most notably the move from Highbury to Emirates. Hill-Wood — who is survived by his wife Sally and three children — eventually stepped down after over three decades in charge because of ill health. “As we celebrate the unique achievement of 100 consecutive years in the top flight this season,the Hill-Wood family were at the helm for the lion’s share of this special century,” read the statement. “A testament to their tenacity and judgment in ensuring we have remained a significant force in English football for so long.